Trapped on board the spaceship Godspeed, Amy trusts no-one. The ship's ruler is dead and a rebellion threatens. Amy wants to help Elder as he tries to take charge, but she's torn between her feelings for him and the chaos that's pulling everything apart. As more harrowing discoveries are made about Godspeed, Amy is caught in a desperate race to unravel its secrets. Only one thing is certain. They have to get off this ship. 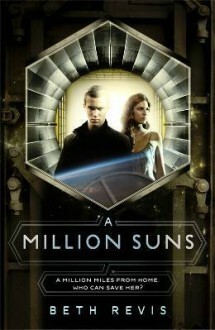 This is the heart-stopping sequel to "Across the Universe": a story of love, murder and madness - set in space.